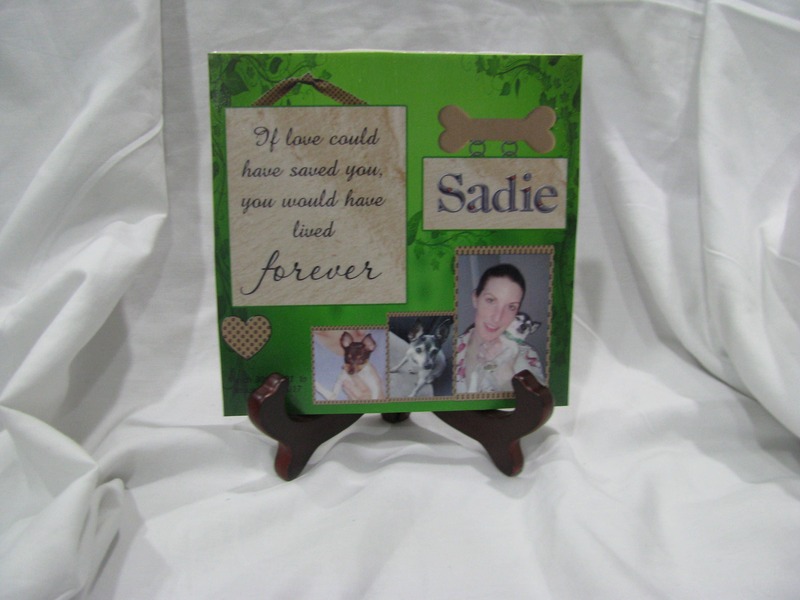 Pet Memorial - Pet Memorial Gift - Pet Memorial Plaque - remember your furry friend in a special way! 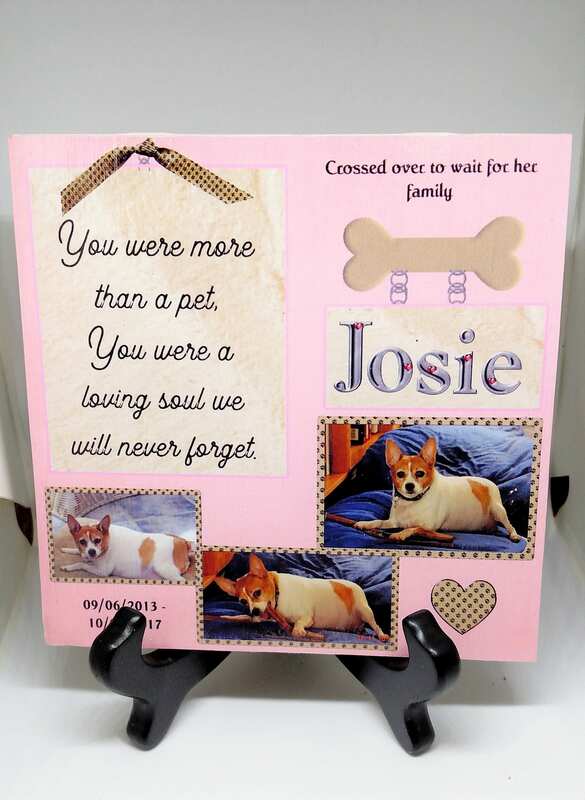 It helps to remember your furry friend in a special way. 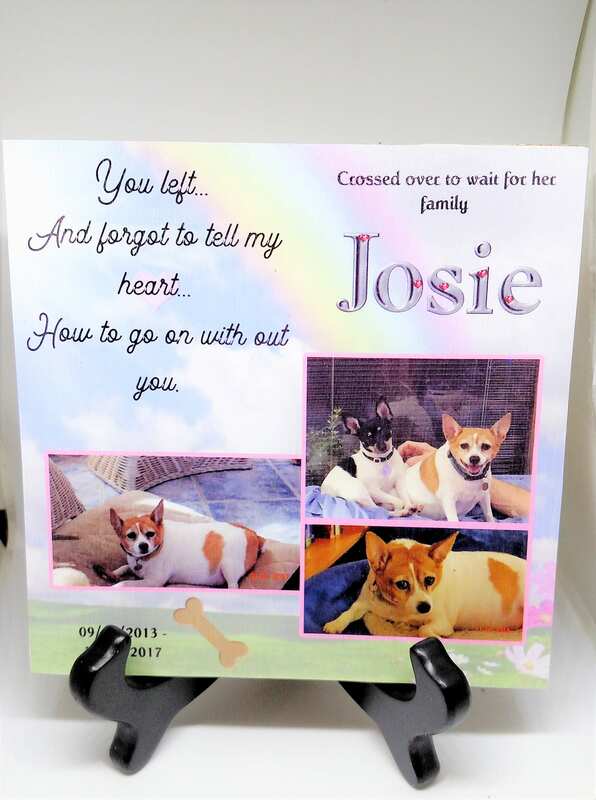 These Pet Memorials are a great way to remember them. 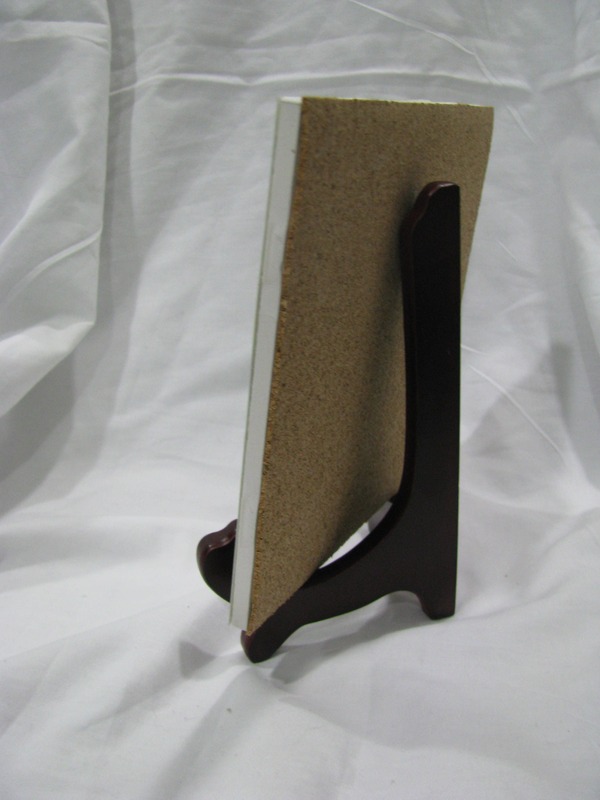 They are a 6 x 6 ceramic tile. 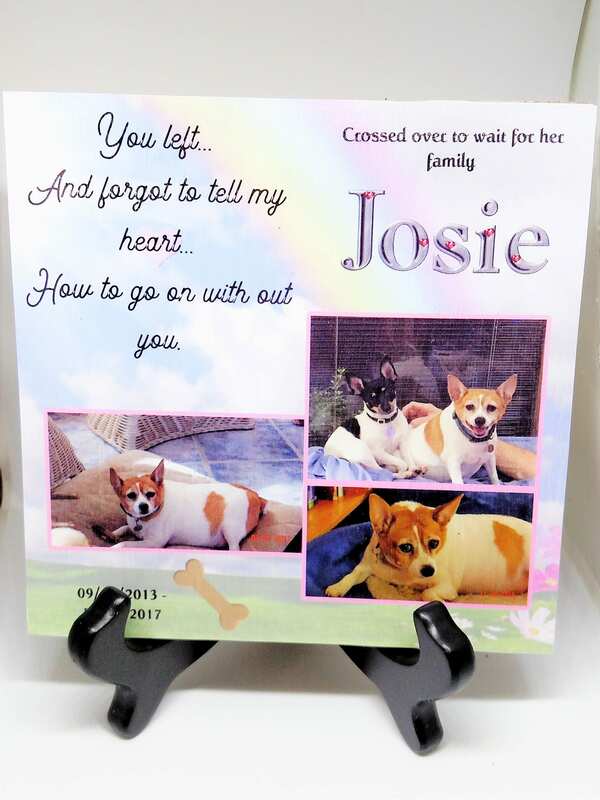 The design is made on the computer and completely custom designed for you and personalized with your pet's picture. Then I add layers of sealant and add it to the tile to make a finished glossy look that will last a long time. 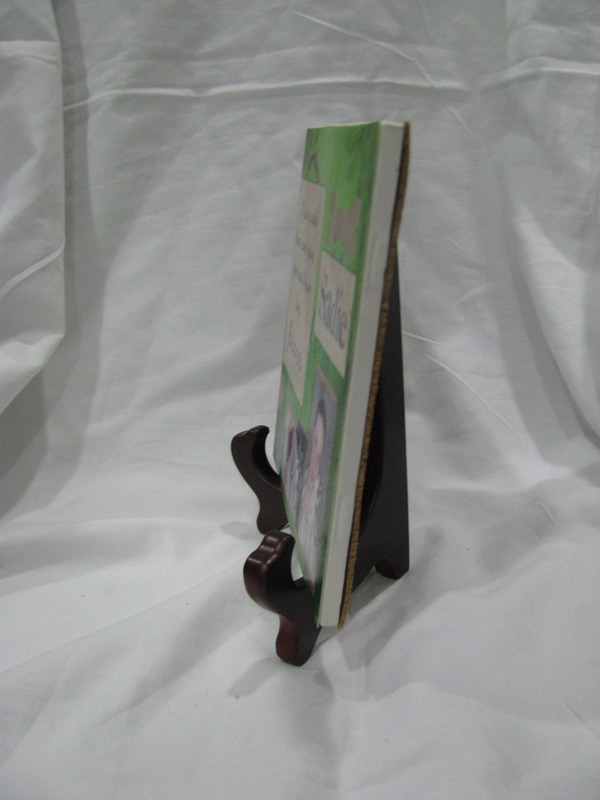 It comes with a wooden stand so you can set it anywhere. 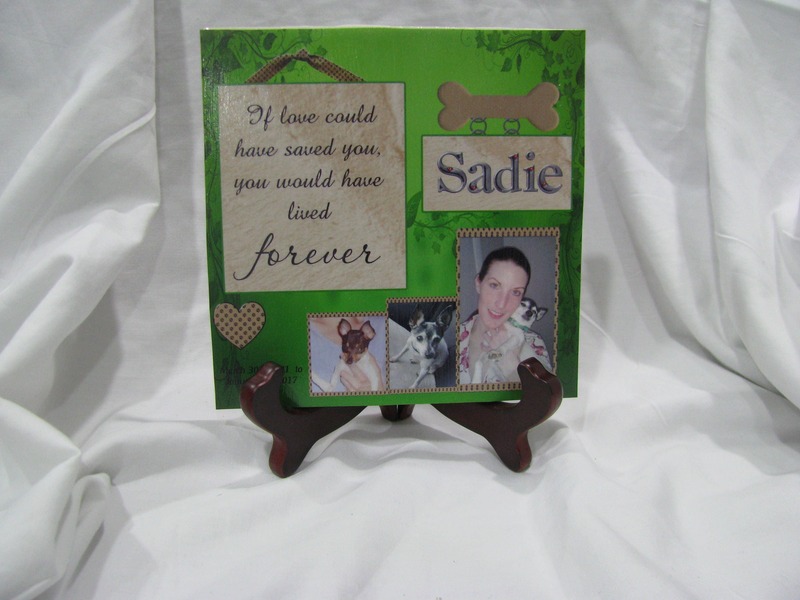 Many customers put them next to their pet's ashes. Or in a special place. I will convo you after your purchase and ask what colors you'd let and then make a couple samples that you can pick from. And we can make changes as well. Rebecca really took the time to make sure the finished product was great. She really cared about my dog and captured his personality in the product. 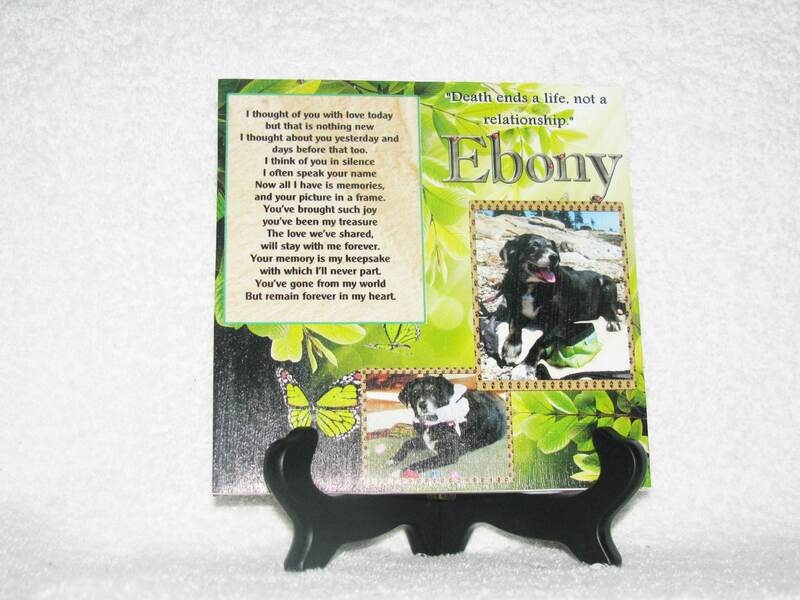 Thanks so much for making such a wonderful memorial for my beloved pet. An absolute beautiful way to remember my Jet. I love it.